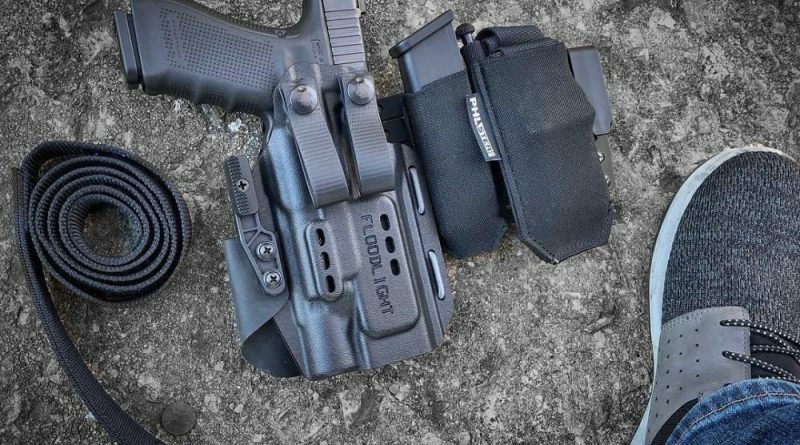 PHLster (@phlster) recently released what may be the best universal(ish) light-bearing appendix holster we’ve seen to date – the Floodlight. 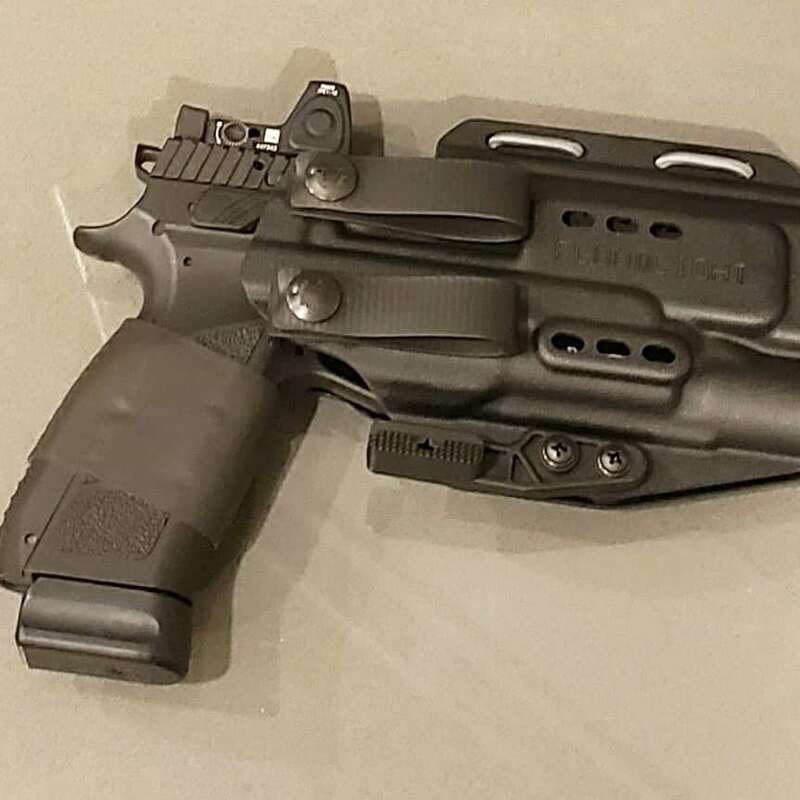 Its the result of a collaboration between PHLster (PHLsterholsters.com) and Andrew Henry of Henry Holsters (@henryholsters, q.v.). 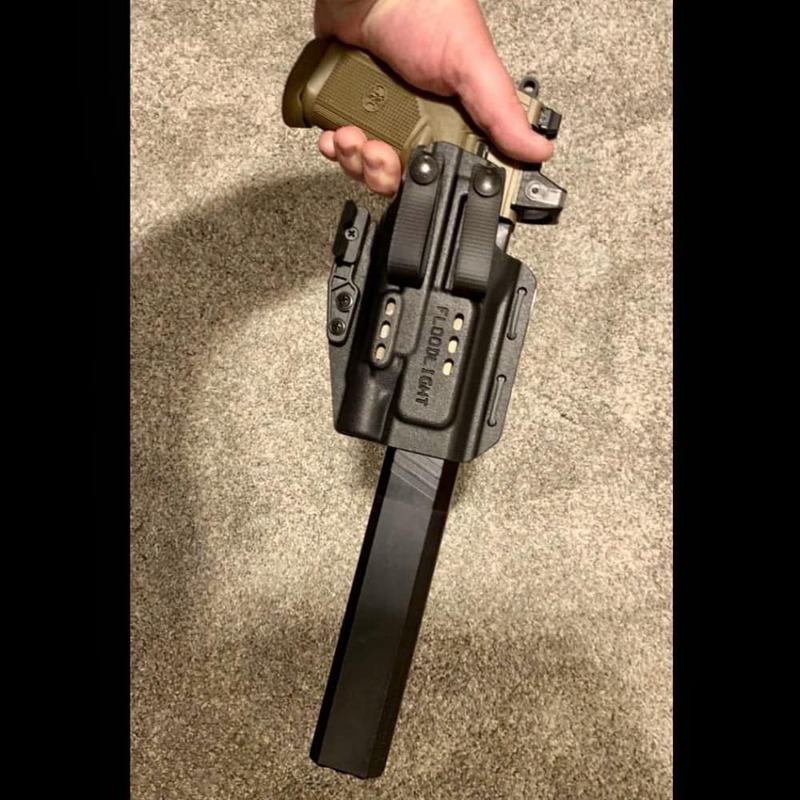 According to many posts on social media (from people I respect, not just random people with a holster fetish), they’re an outstanding, even ingenious design, and they’re beginning to hit mailboxes en masse as of today. COWAN!’s Floodlight(s), courtesy of Sage Dynamics. Note: featured image from Terry Bohannon, @ninexnineteen. 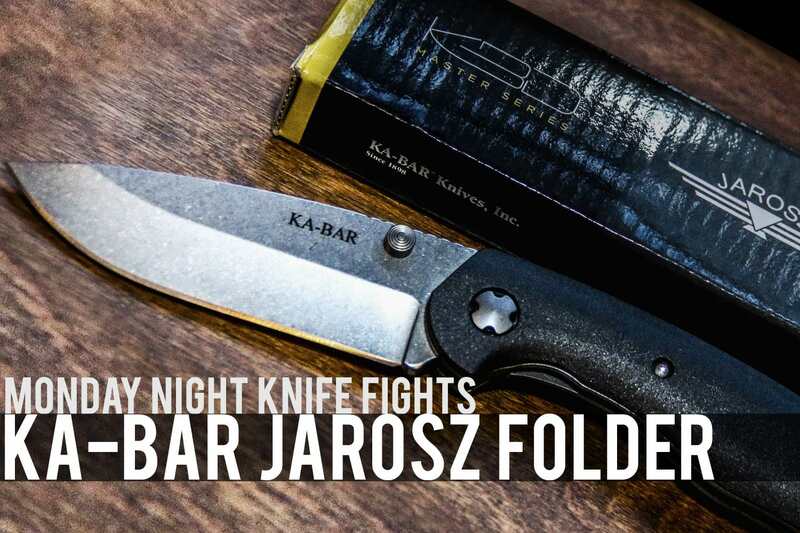 PHLster is the creation of Jon Hauptman, whom cognoscenti and serious-minded holster folks may recall from the excellent Philly EDC video series. Apropos to nothing, he is also the man whose name I misspelled for about 3 years by putting an extra n on the end. 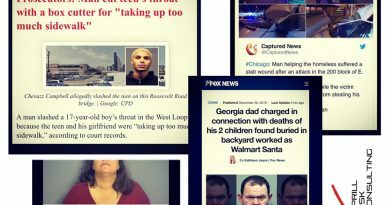 He’s wicked smart and really good at understanding and articulating even the seemingly minor aspects of the concealed and carry aspects of concealed carry. He’s just as good (or better) at addressing those things in his holster design. So what’s the Floodlight? Down past the nut-cuttin’, it’s a universalized holster predicated on use of the SureFire X300U A or B. 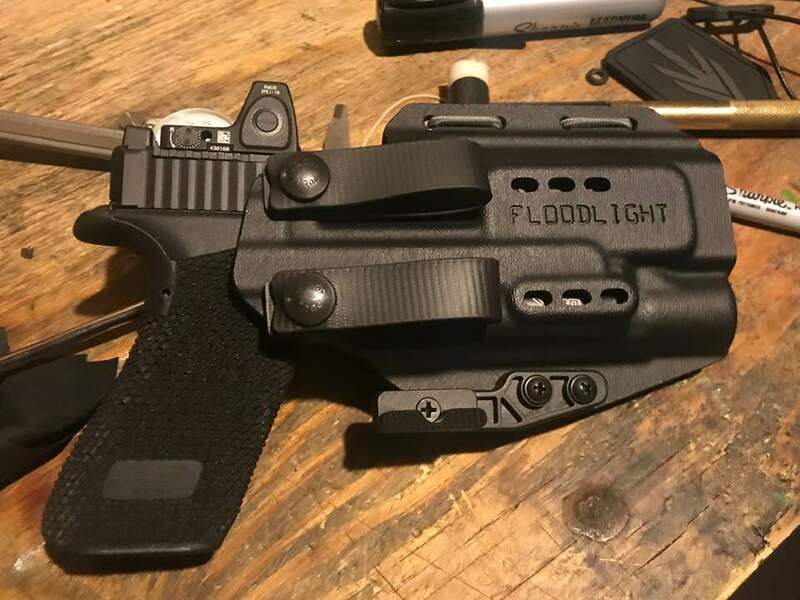 If you can attach that kind of WML to your handgun, and assuming that handgun is one of the even marginally common breeds of pistol, the Floodlight will almost certainly fit. 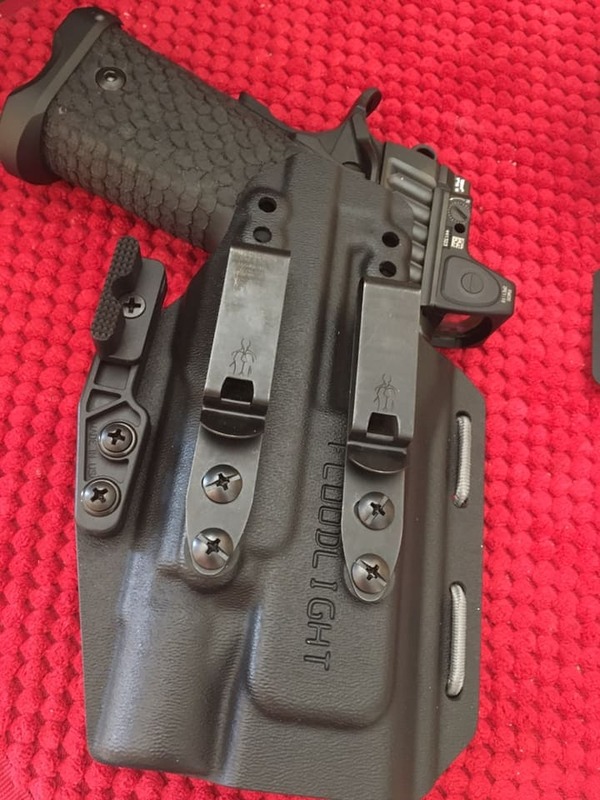 The PHLster Floodlight AIWB holster (appendix carry holster) also as used by Aaron Cowan of Sage Dynamics. This means you can very quickly switch from your Glock 19/17/35, M&P, STI, or Beretta 92 to your CZ P10, SIG P229, Walther PQ, or Springfield XD to your…well, whatever. 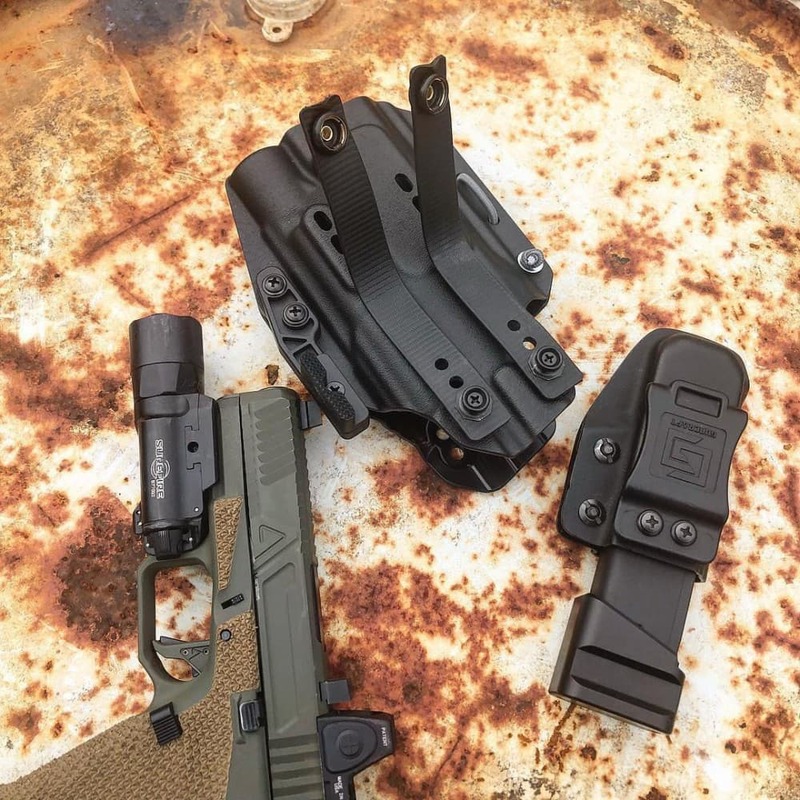 To further increase its utilitarian potential, the Floodlight is ambidextrous and also accommodates every manner of comps, optics, threaded barrels, suppressor height sights, slide-mounted optics, and suppressor. Note: don’t hold me accountable for the spelling, I didn’t make the gif. Here’s a shot of the Floodlight with a suppressor attached (PC @jwramp). 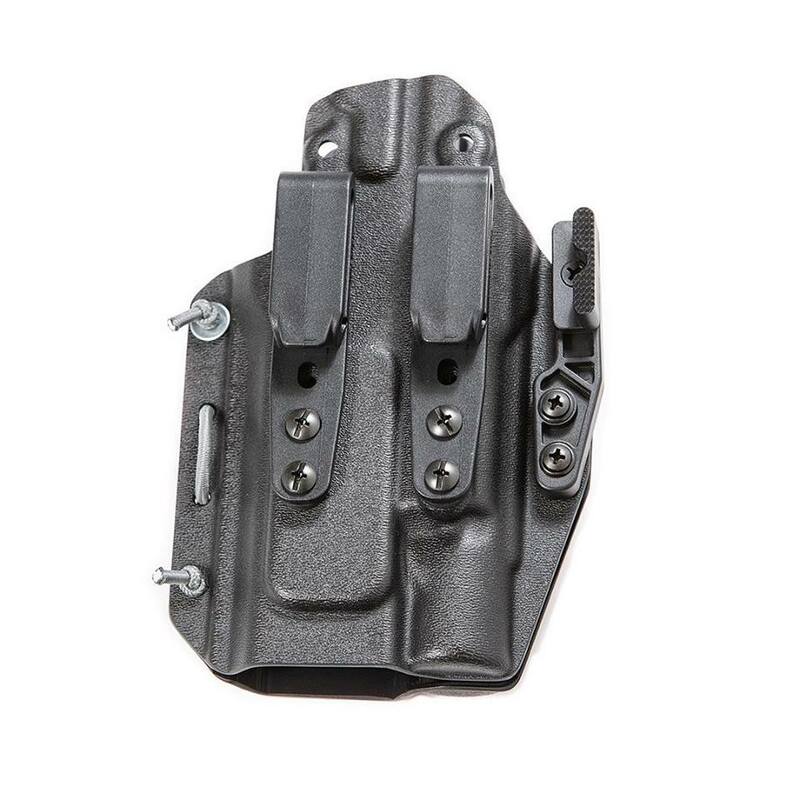 The PHLster Floodlight holster used by Presscheck Consulting. To better suit such a wide array of handguns, the Floodlight is a tw0-piece design featuring adjustable slide contact. 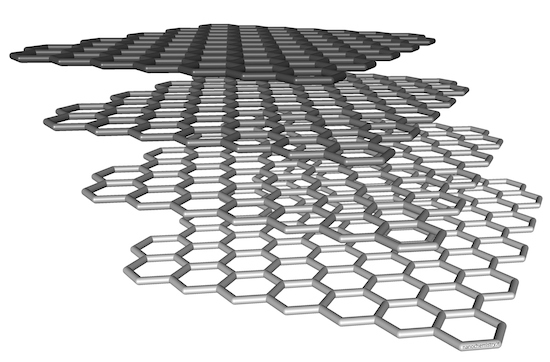 Thus its tension can be adjusted for specific slide dimensions and profiles. This, combined with the adjustable tension on the light-holding portion of the body (e.g. 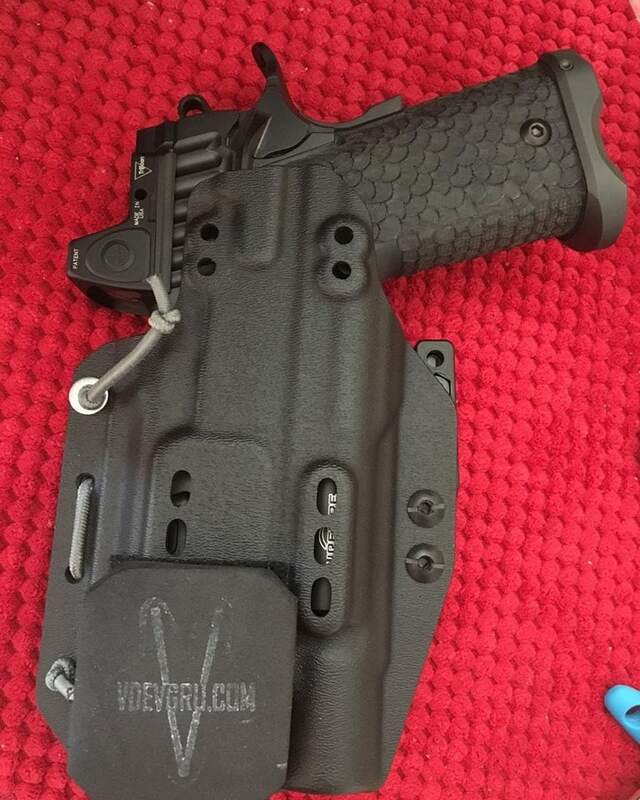 like its Spotlight holster predecessor), will allow the user to eliminate slip, rattle, and play in the holster. The PHLster Floodlight used by Chirrut Imwe (pre-lasik). 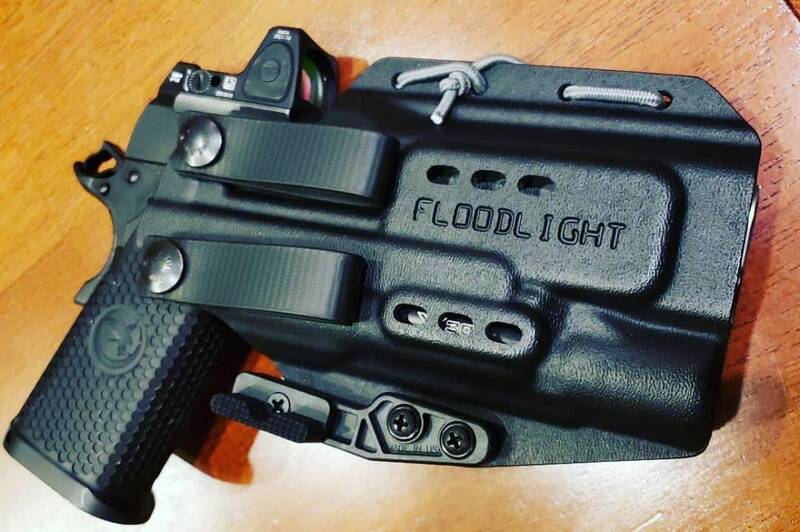 Like the Spotlight holster, the Floodlight has adjustable retention. This allows the user to increase or decrease the friction retention on the body of the WML to tune the draw to their preference. Turn the screws attaching the ModWing grip-tucking hardware to dial the retention to your preference. 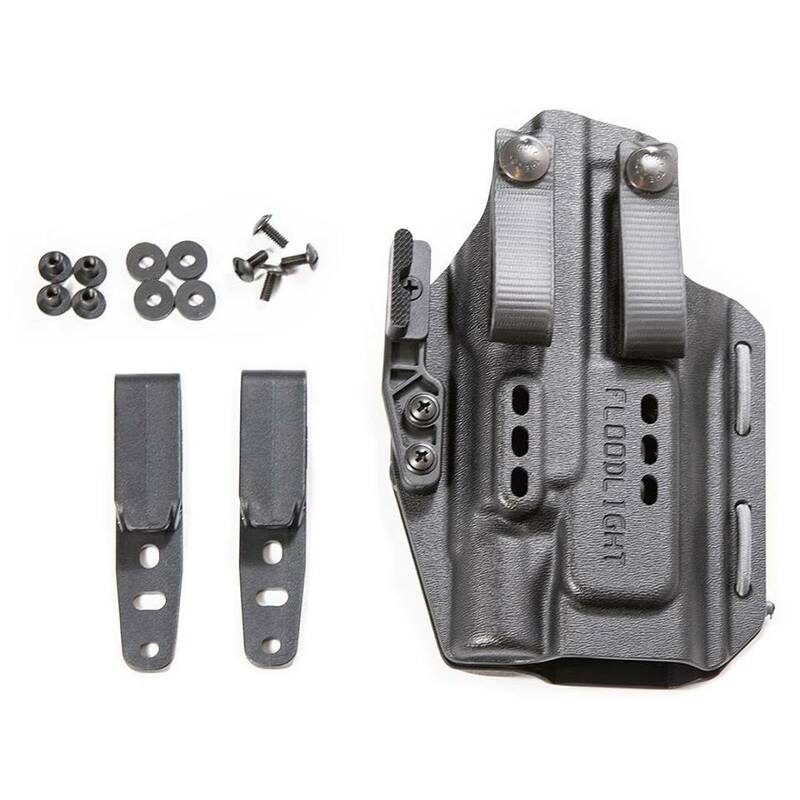 The PHLster Floodlight AIWB holster (appendix carry holster) as used by Sandor Clegane, of House Sentinel. 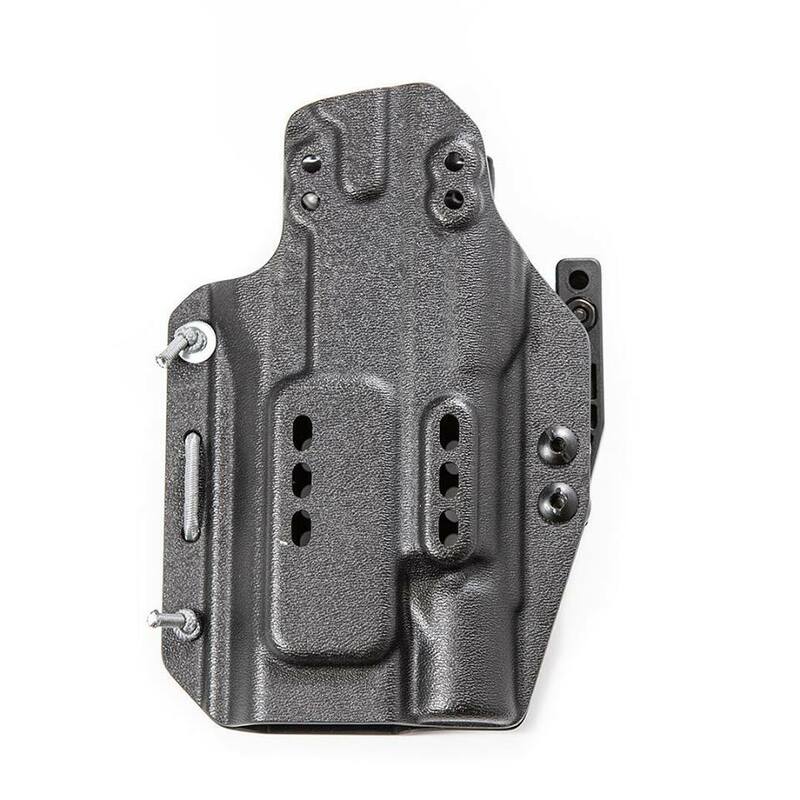 The Floodlight was designed specifically for AIWB and strong side IWB in mind, so a prospective wearer could add a wedge for additional concealment if desired. It ships with loops and clips, provides for adjustable ride height and cant angle and features ModWing adjustable anti-print hardware. There are two important things to make note of here. First, you can adjust the slide tension. In fact, you should. That is the first step in getting the Floodlight to fit how you want. Second, this is not the Spotlight. I say that only because I’ve juxtaposed the two names at least half a dozen times while preparing this article. In fact, I’d give pretty good odds I do it at least once in the final version, and miss it. Here are 3 different shots of the same PHLster Floodlight from Primary & Secondary, each with a different handgun aboard. Floodlight from Primary & Secondary with Walther PPQ aboard. PHLster Floodlight from Primary & Secondary with a CZ aboard. 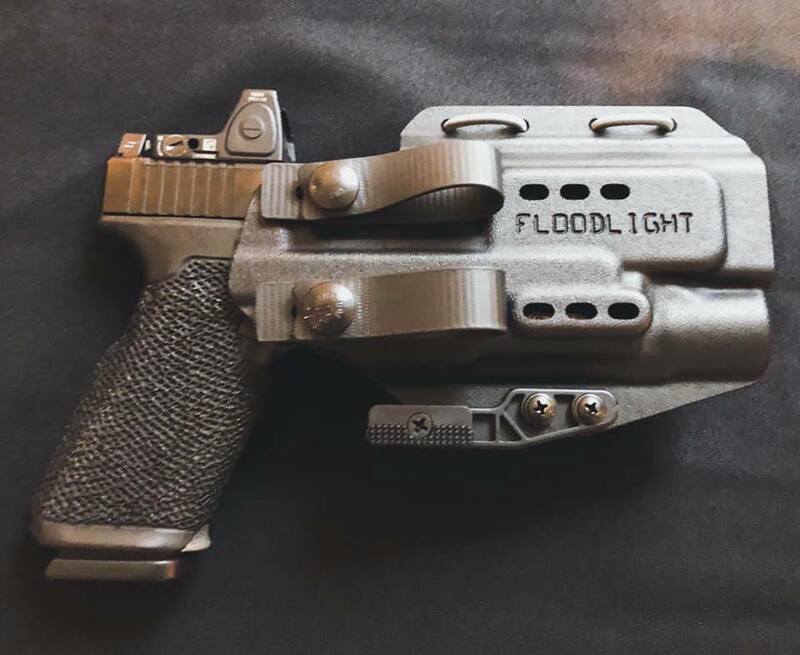 Primary & Secondary Floodlight with Glock 35 aboard. 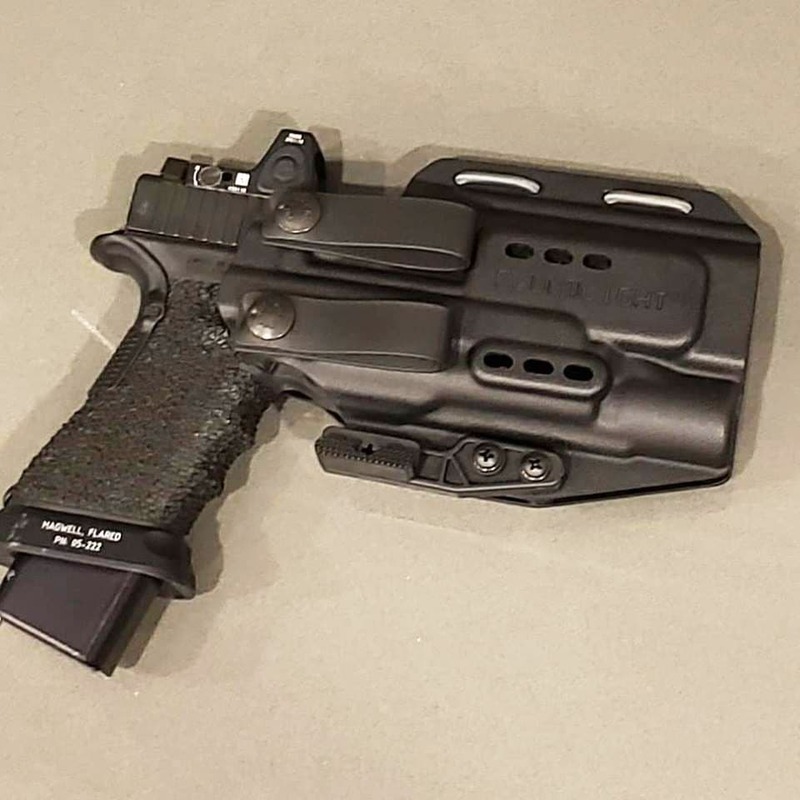 There are of course other options for how to mount the holster. 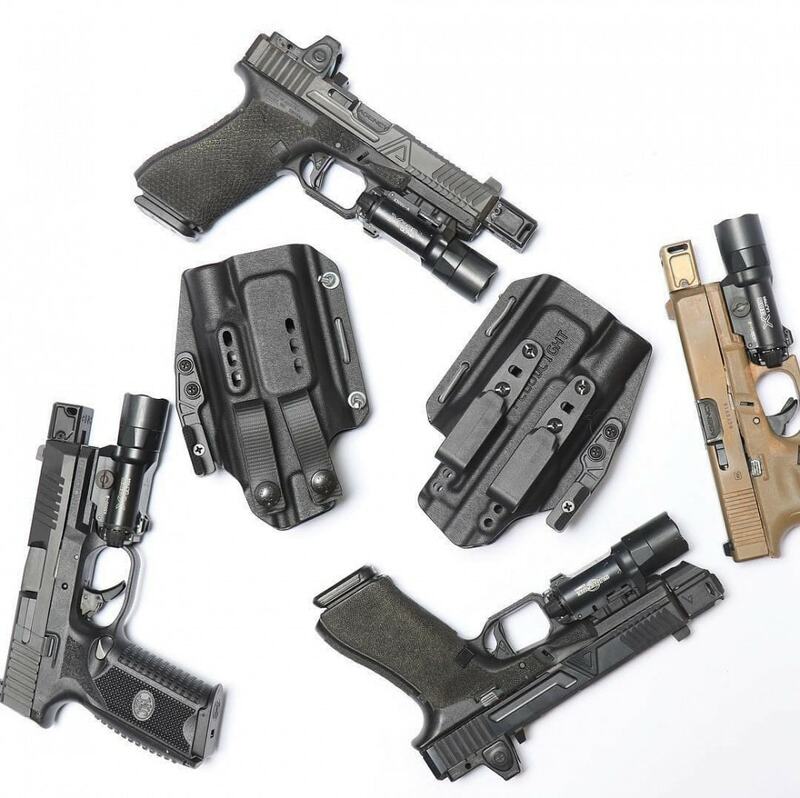 A good one would be the excellent HLR clips from Discreet Carry Concepts (@discreetcarryconcepts, q.v. 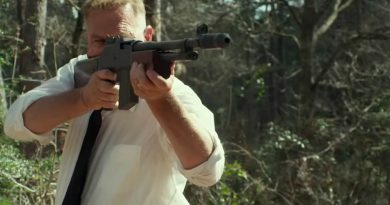 ), as you can see here on these two pictures of someone I don’t really know well enough to make fun of, but who is not only wrong-handed but owns a substantially nicer pistol than I do. 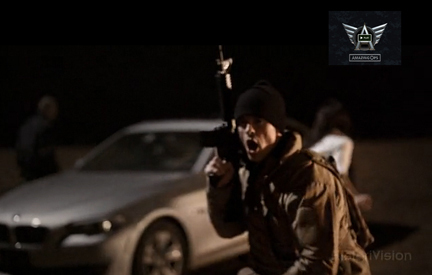 PHLster Floodlight – PC Jim Dexter with STI Tactically Sound Training Center. 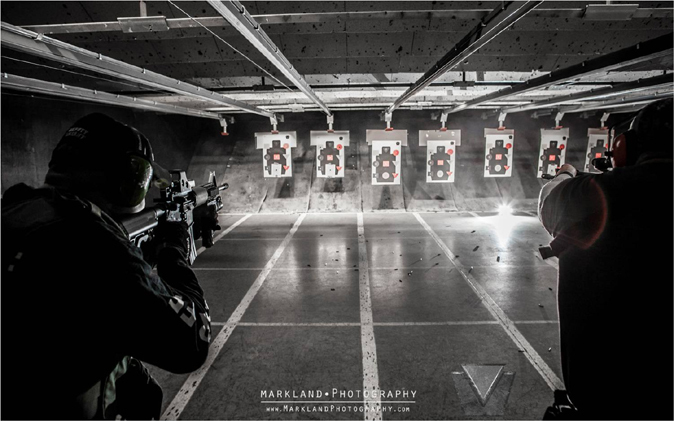 PHLster Floodlight – PC Jim Dexter with STI, from Tactically Sound Training Center. A full description and list of features can be found on PHLster’s Floodlight page, but before you go try to parse through all that, check out these videos. At the very least watch Caleb’s. All the way to the end. 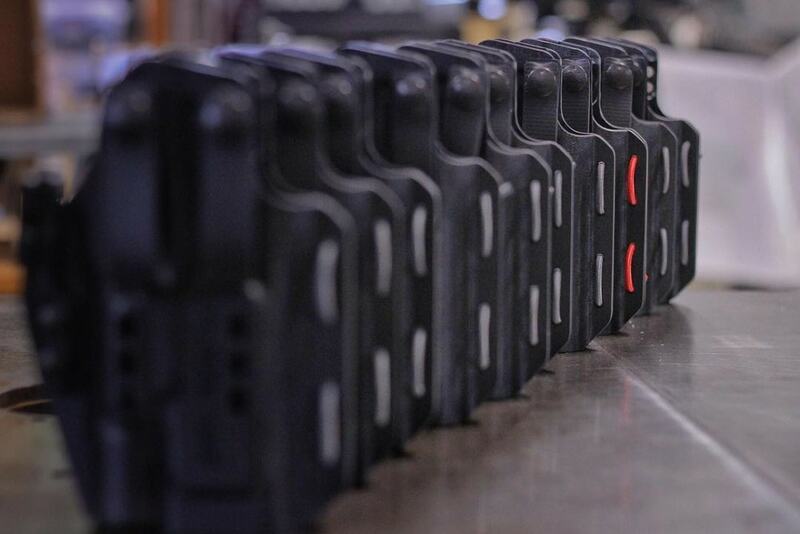 You can also check out this video from Scholl Security Group. PHLster is online at PHLster Holsters. The Floodlight can be viewed on the FLOODlight page. 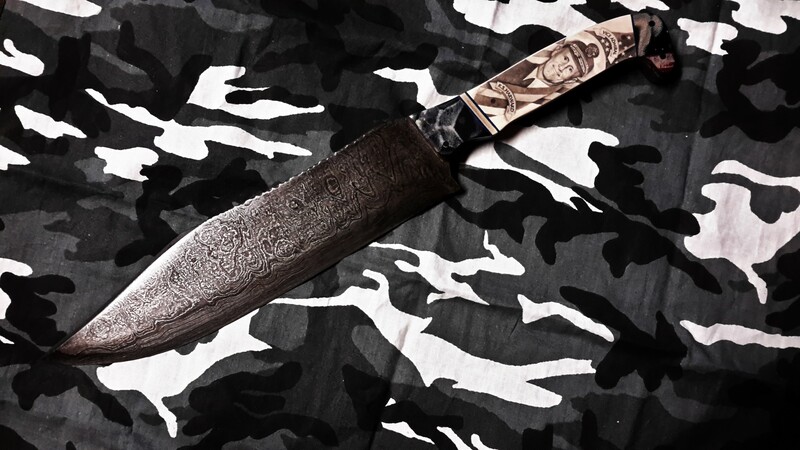 To view more PHLster options, check out the entire Concealment section. Many (not all) PHLster products are available on the BANG Aisle of Amazon Outfitters. 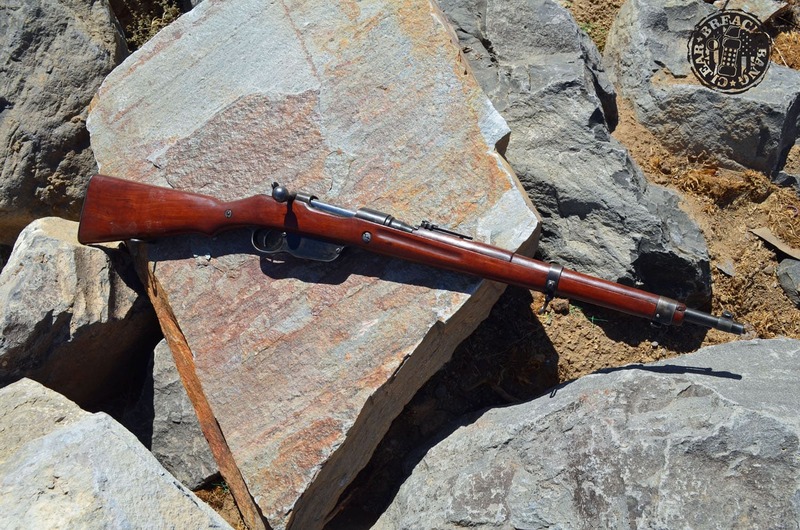 Some (not all) PHLster products can be be purchased from Weapon Outfitters. 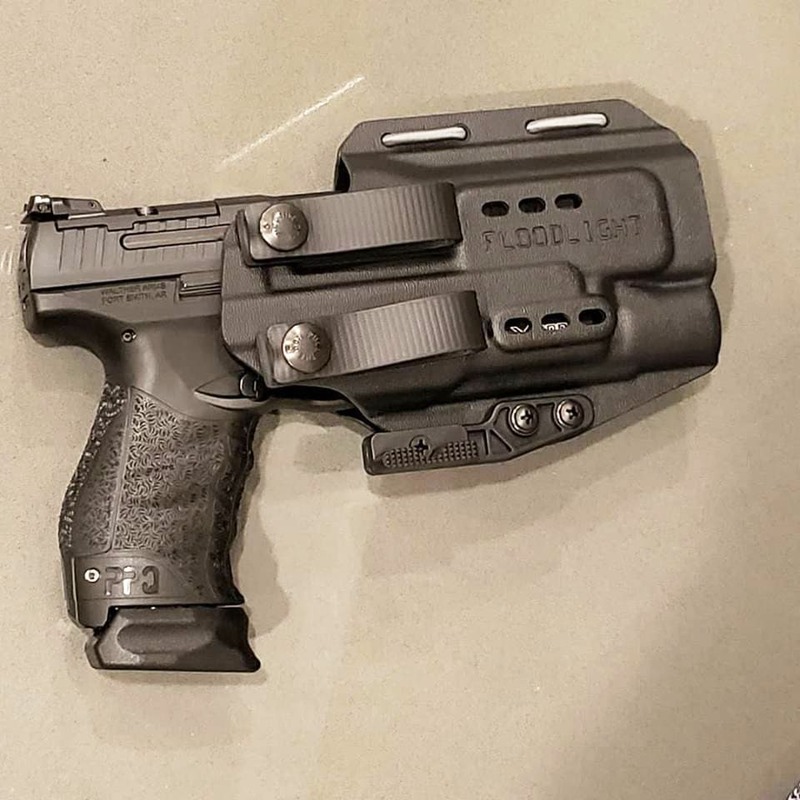 If you’re interested in a model-specific holster, take a look at the PHLster SPOTlight. Follow PHLster for product updates and pithy observations on Jon’s Instagram page. 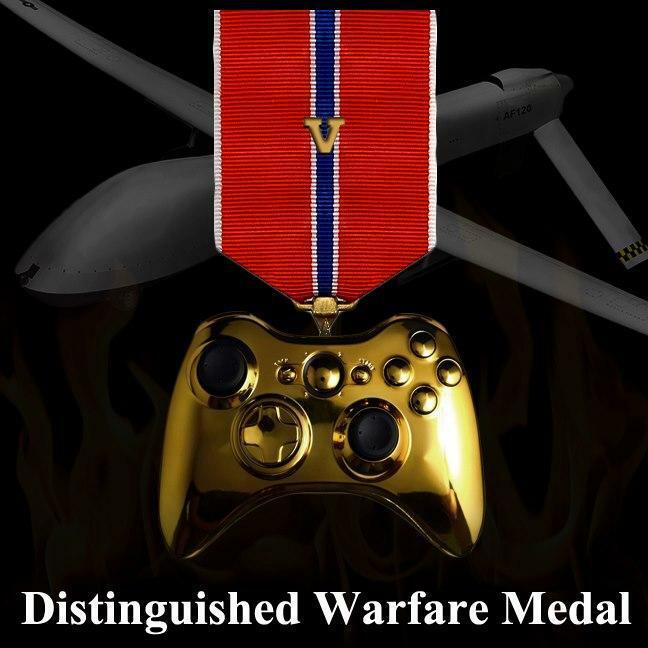 That’s all for now, go forth and conquer. Floodlights waiting to leave their sanctum sanctorum and venture forth into the world.